We are excited to share with all of you that Joe LeClair, one of our EES dads, was recently contacted by the people at the HGTV show “Treehouse Masters”! 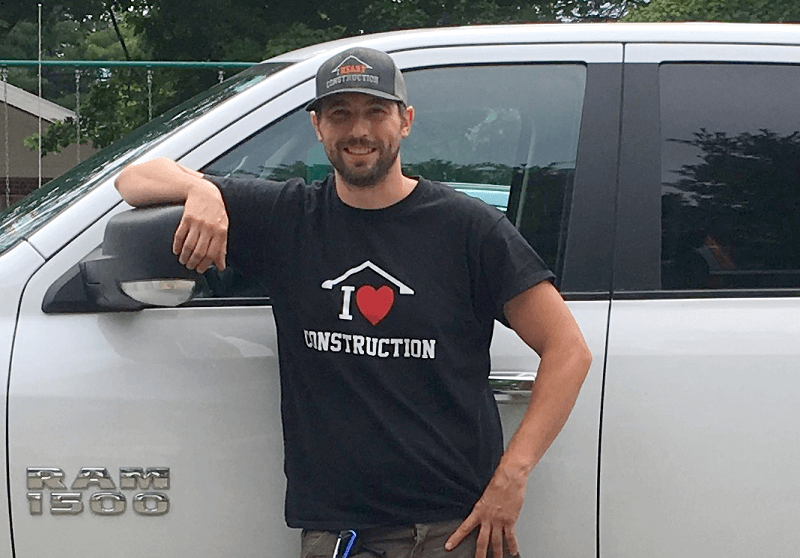 The show’s producers would like Joe and his construction company to appear on the show from August 13-29 in Newfane, Vermont. Joe has two boys enrolled in our program and just started his own business this past fall. Congratulations Joe on this amazing opportunity! Posted Under: What's New at EES? Program Review Results are In!